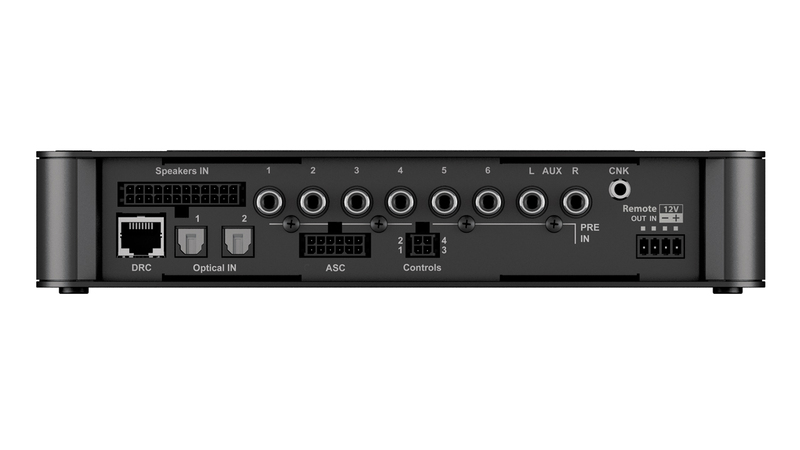 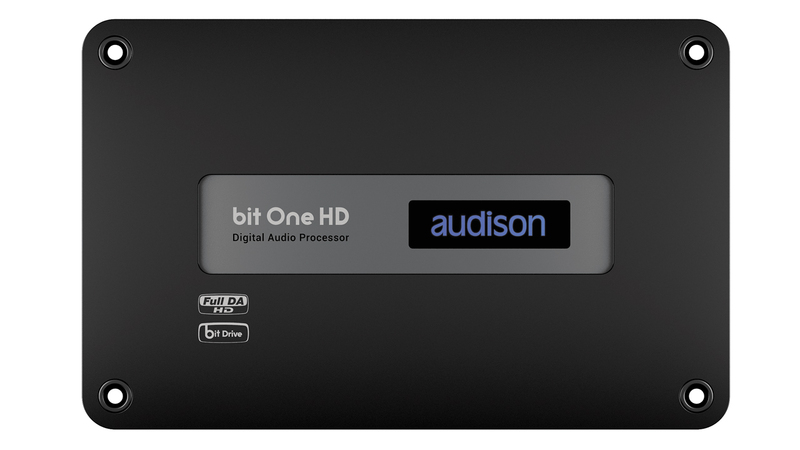 bit One HD makes the most of Hi-Res audio, providing the ability to develop a Full DA HD system featuring up to 13 channels. 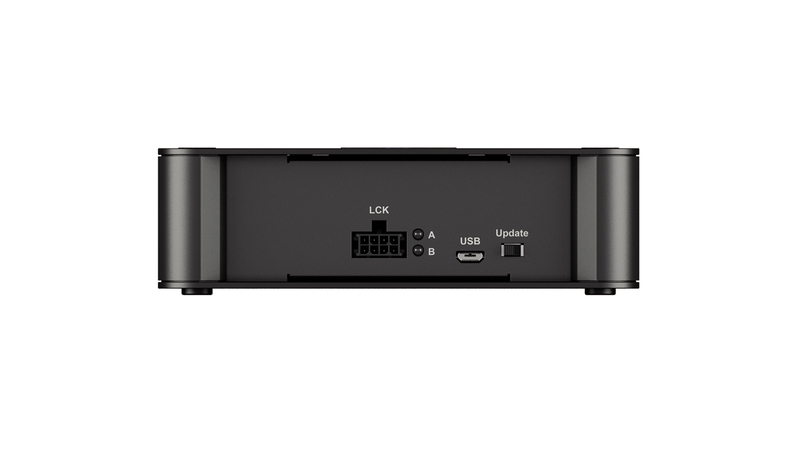 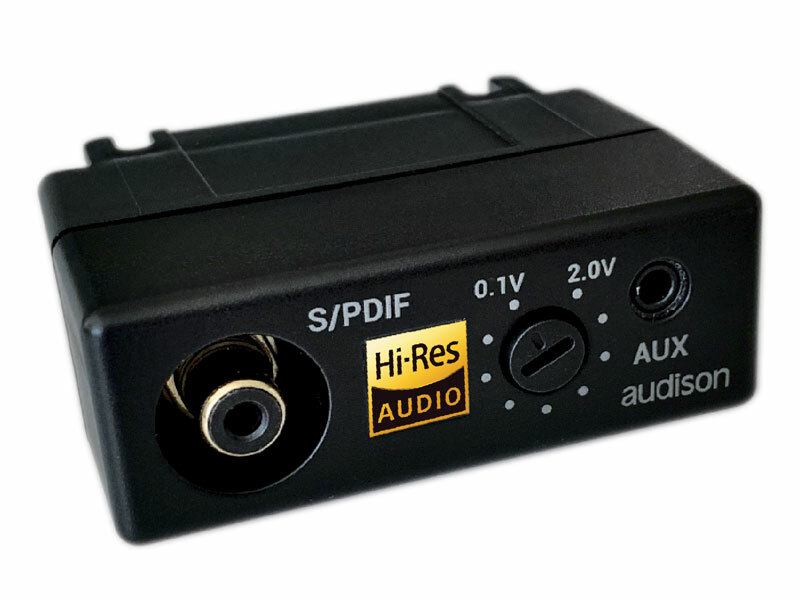 Thanks to the powerful floating-point Sharc™ series DSP, the audio signal is not subject to any down-sampling, preserving all the information of the Hi-Res digital file reproduced. 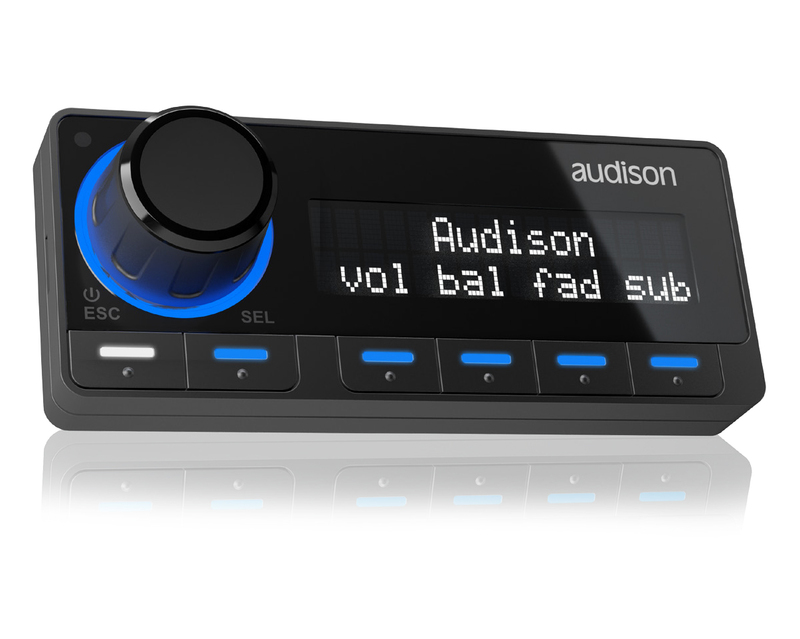 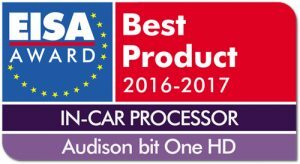 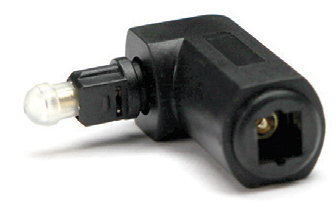 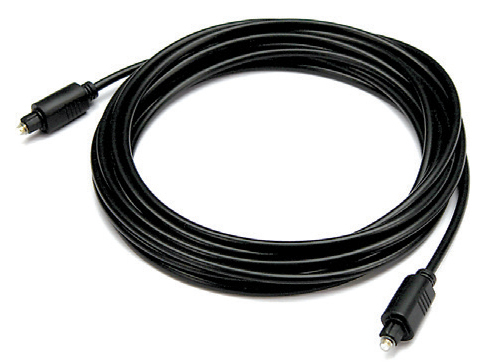 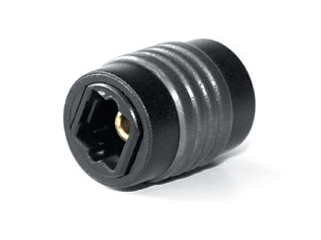 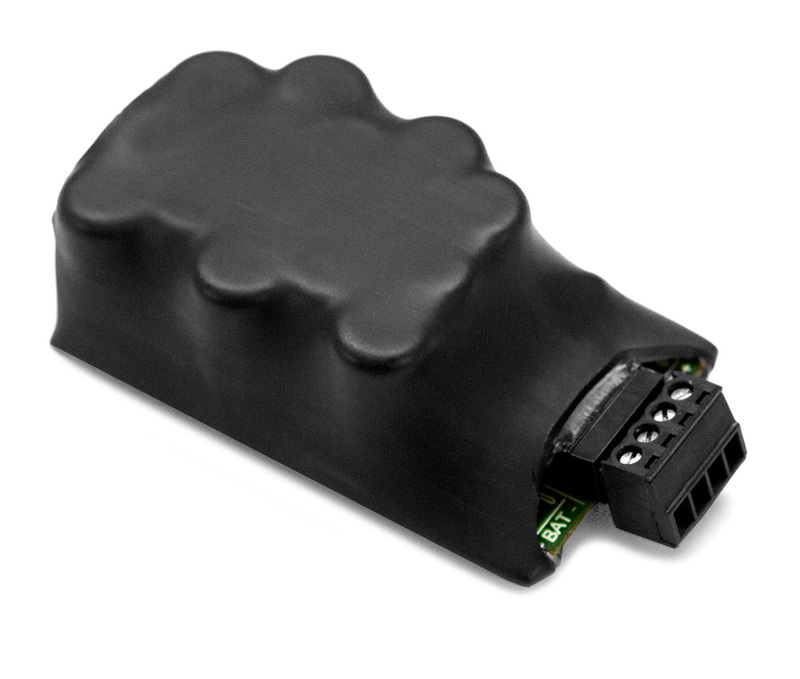 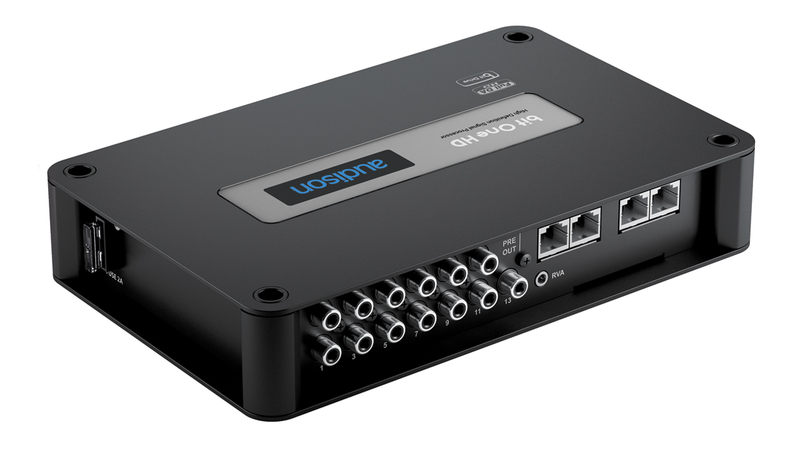 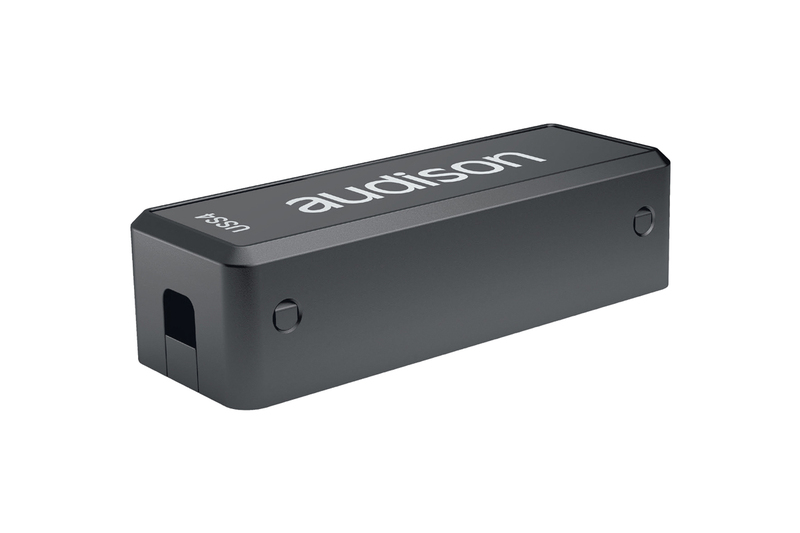 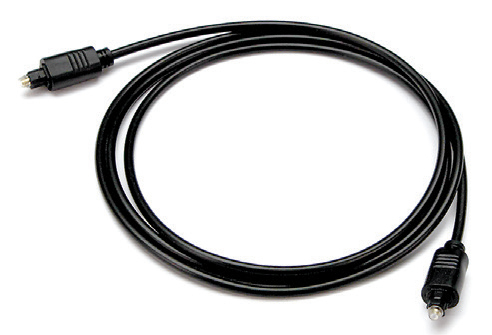 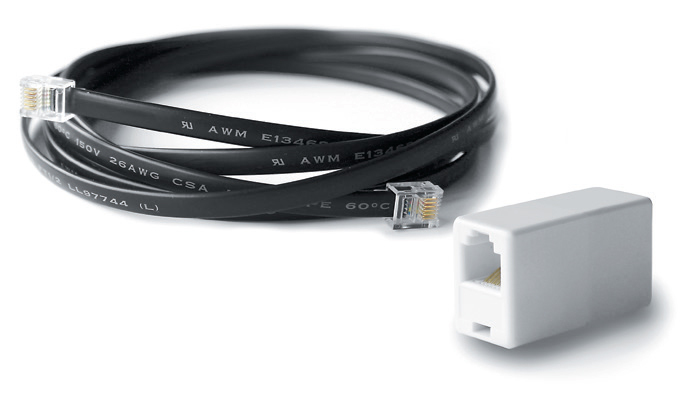 Audison bit One HD achieves the same audio quality as professional digital workstations within the car compartment. 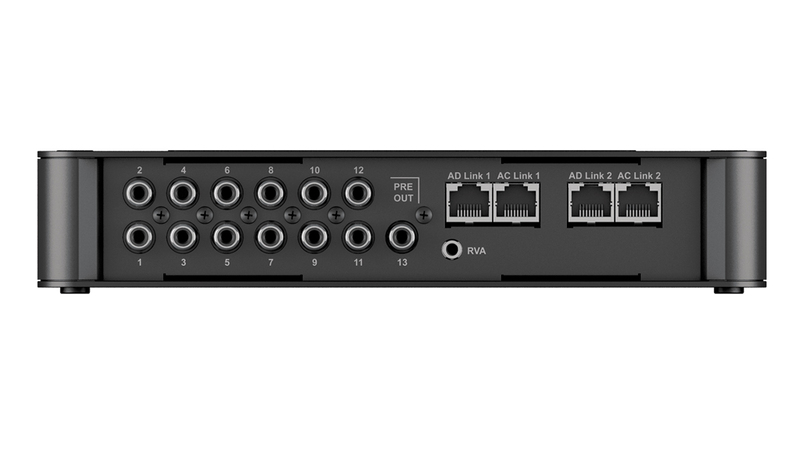 A dedicated firmware release enables the user to process up to 9 digital channels with crossover FIR filters. 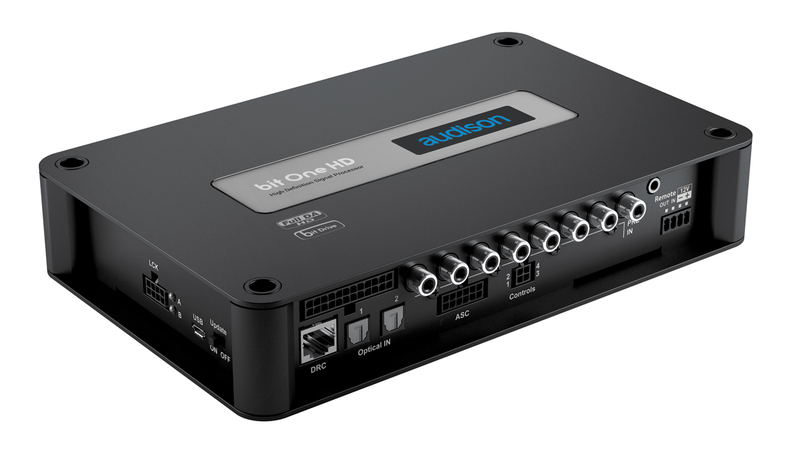 This sound processing mode, much more demanding in terms of calculation resources, ensures a leadingedge in-car listening experience. 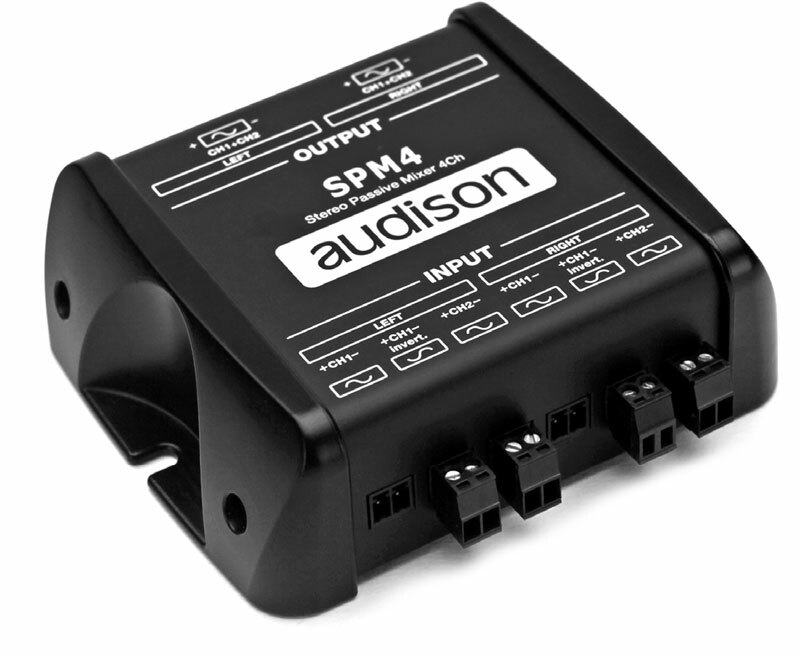 Input delay compensation of time-delayed factory outputs prior to signal summing.